We Have Expertise In Building A Wide Range Of Mobility Solutions For Dating. Online Dating Industry has manifested strong growth over the past few years as an increasing number of users use the internet to look for their perfect match and get socialize. People are so busy with work and his life, they have no time to go out and meet people and meet someone special. Keeping the growing rate of this industry in focus, we work as a fuel to this industry by providing a blend of thought & technology. With the advanced tools & methodologies, we focus to provide a level-up Dating App solutions that are loved and cherish by millions of users. RipenApps is among the top-notch Android & iOS app developers, which users most loved platforms. As the app market is over flooded with the dating apps, and every company is chasing to beat the queue. RipenApps always lead the head with best dating apps including prominent features i.e. 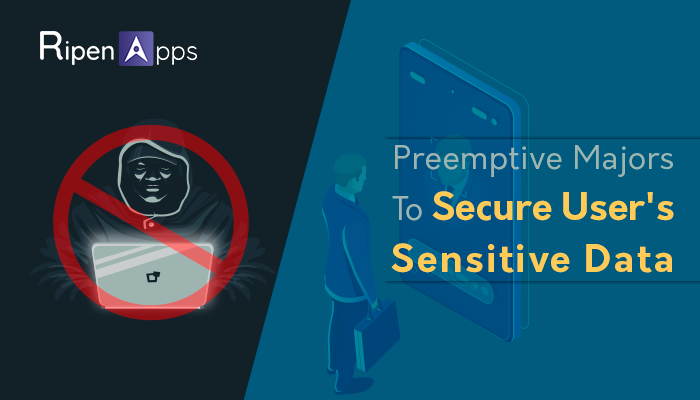 App's UI, user-engagement, security features & encryption of data. RipenApps believes that a dating app is not only about matchmaking. It’s about creating an enjoyable experience, meeting new people and falling in love. 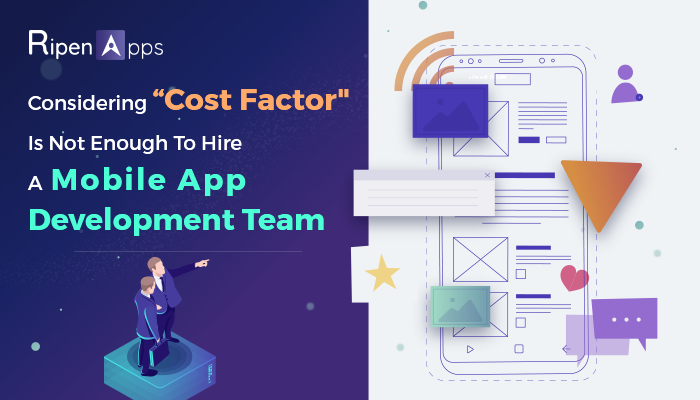 This concept boosts us on the next level of feature-rich app development and with the hub of top app developers, we develop dating apps that addict the user and keep the individuals connected and delighted. If you are planning to harness the power of mobile application to develop your own dating mobile app, then undeniably you have landed on right place. We are backed with the pool of talented developers and designers. We add technology to your app idea and to provide a comprehensive suite of mobility solutions & services. Lovoto is an online dating app, a magical platform to find the perfect match. Lovoto helps you to find your type according to ethnic heritage, interests, occupation and more. All you need to do is create & polish your profile, upload the best picture and show off your best side in the description. Online dating industry has gained huge popularity as the demand for the top dating apps among adults is increasing rapidly, some best features that our dating app carries.